VMX magazine has a feature article on the KSI bike in their latest issue. You can purchase them through EBay or at the VMX website. I have no connection to VMX, but their magazines are first class. Hey Swiss, thought you'd like that one - belongs to Rod Spry, a good friend of mine who is probably the UK's best vintage MX restorer. 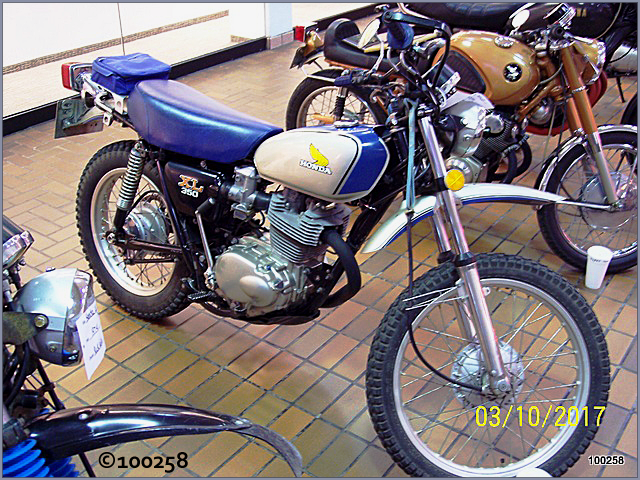 I tried to acquire it a few years ago when it (along with some other nice bikes) was stored in pieces on the 3rd floor of a building which no longer had a staircase! Had to climb several ladders to take a look. The guy agreed to sell, then changed his mind.